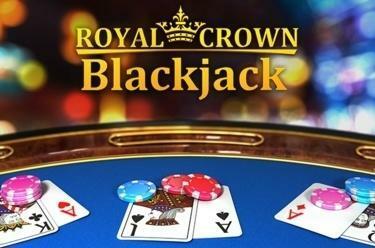 Play Royal Crown Blackjack online for free now! 21 is the lucky number! Test your gut instincts in Blackjack, the ultimate casino classic! Will the next card take you to 21 points or will you overshoot the mark? Will you lose to a higher score in the end? Try your luck in a game against the dealer! Your goal is to get a hand worth 21 points. You win if you get Blackjack (21 points with two cards) or a hand with a higher score than the dealer’s. But be careful: You’re not allowed to exceed 21 points! If you do, your bet goes to the bank – regardless of the score of the dealer’s hand.